Today my big boy graduated from Pre-K. 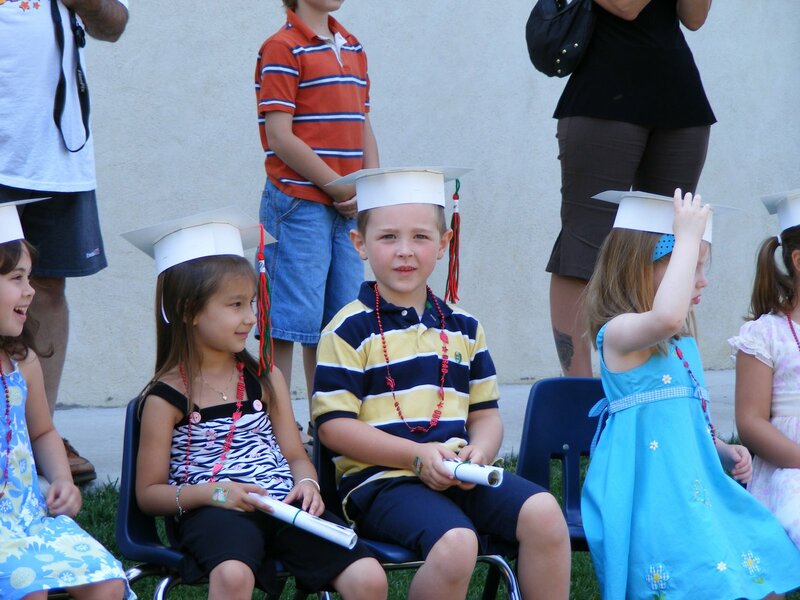 Soon, he will leave the teachers and caregivers he’s grown to love over the last 4 years and venture into a new future. Congratulations, David! You must be so proud of your little guy :O).